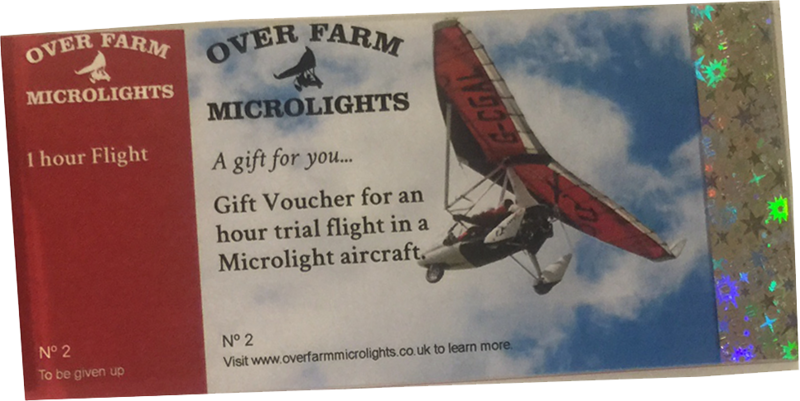 Why not book a microlight trial flight as a present for someone? Gift vouchers are available for a half hour flight or an hour’s flight. Contact Rob for more information.